La Kababiyaa is the epitome of a perfect foodie paradise, that makes you experience the true flavours of India. Along with great delicacies, we give you a sizeable amount of food to fulfill your hunger pangs. What makes us better than the rest? Effective service staff, pocket friendly prices and our pure love for food sets us apart. Our delicious menu covers everything from North Indian cuisines to even Chinese and Tandoori delights. The next time you want to indulge your tastebuds in some authentic and rich tasting magic! 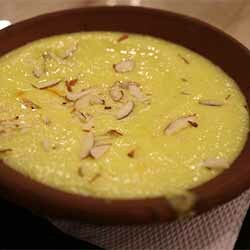 Located in Dwarka Sector 7, La Kababiyaa brings "Authentic" Indian Food to all its customers. 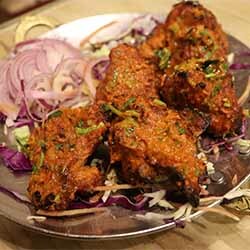 La Kababiyaa not only serves perfectly cooked Indian Food, but also specializes in Chinese and Tandoori dishes. La Kababiyaa is a small joint specializing in a variety of items. To start naming a few you should try out our KABAANAS which is a platter of assorted starters to fulfill your starter craving. The Kheema Paratha always gets a special mention and we recommend it to every La Kababiyaa customer as our signature dish. If you are craving real, authentic Indian cuisine, look no further than La Kababiyaa. Hours of Operations: We open everyday at : 11:30 am, We close everyday at : 11:30 pm. La Kababiyaa provides you great flavours, huge portions, prompt service at great prices.